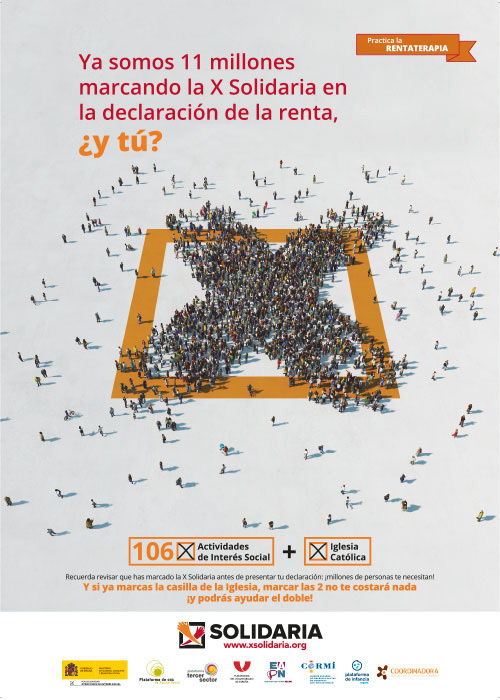 The Platform promotes the participation of citizens in social organizations and addresses the social group by creating information, awareness and opinion in relation to the development of social rights and the role of organized civil society in political affairs. The following are the fundamental strategic lines that respond to the rationale of the Platform. 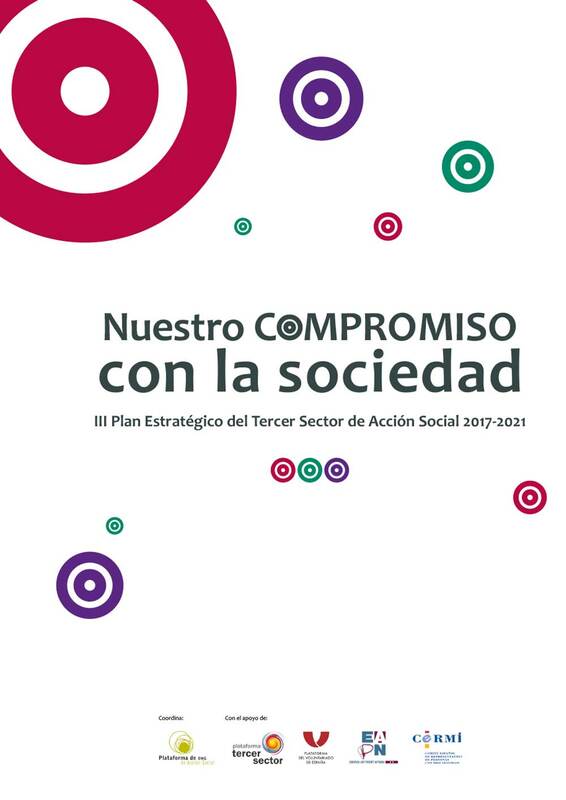 Develop a shared discourse on a social model that supports the promotion of social changes, from a participatory process and debate from studies such as the Study of the Third Sector of Social Action that serve to agree on strategic and key lines, such as the Plan Strategic for the Third Sector of Social Action. 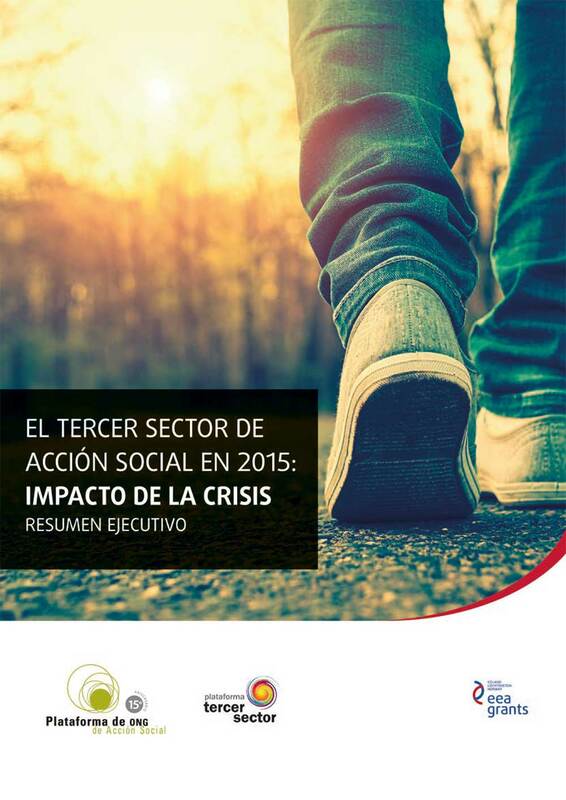 From the Platform we promote a joint action of the Social Action organizations interested in incorporating the culture of quality in the Third Sector of Social Action. 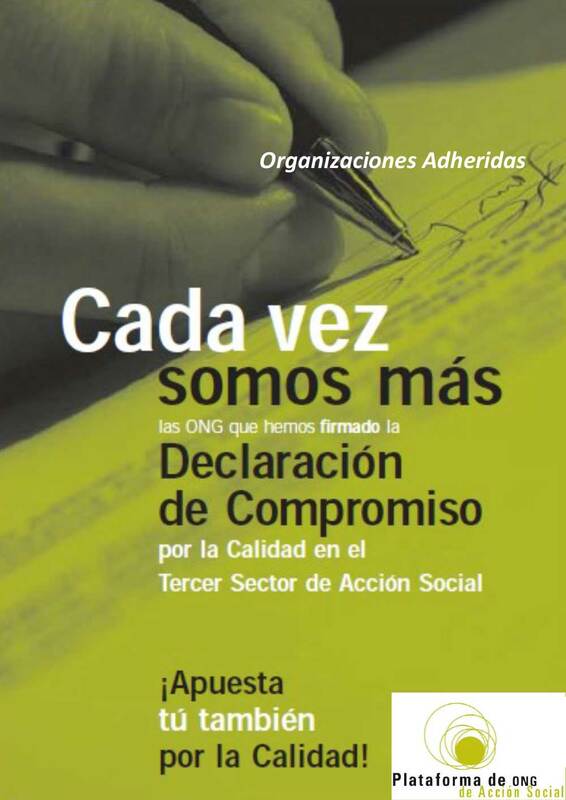 In this context, the Declaration of Commitment to Quality in the Third Sector of Social Action, promoted by the Platform, has been signed by 85 entities. 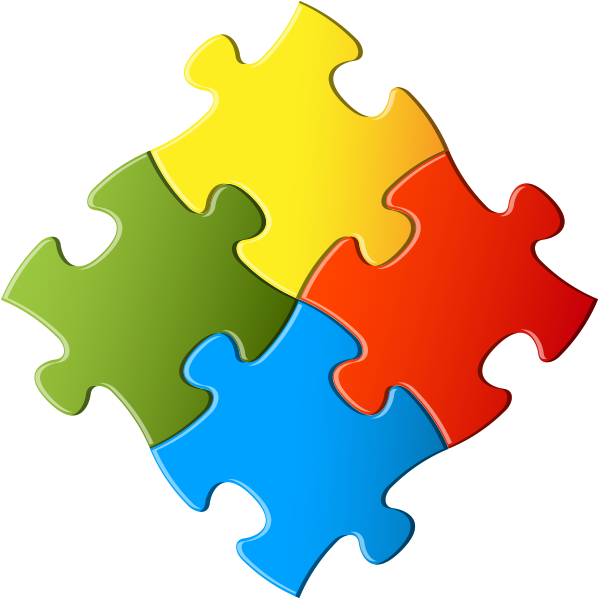 All this work would be unthinkable without the network of alliances and agreements that the Platform establishes with different institutions and that are part of its commitment to articulate the Social Action Third Sector.